Confirmation calls are made one to two days prior to all appointments. We request the courtesy of 24 hour notice of cancellation on all spa services. 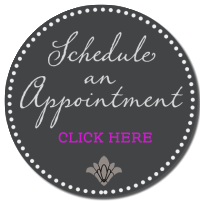 All Saturday appointments 45 minutes or longer must be secured with a credit card. What type of skin care products are you presently using?